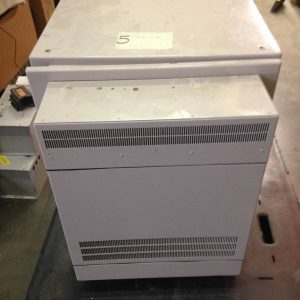 Equipment Cabinets - Page 2 of 2 - UsedShelter.com - Used Telecom Shelters & Cabinets for surplus/bargain prices! 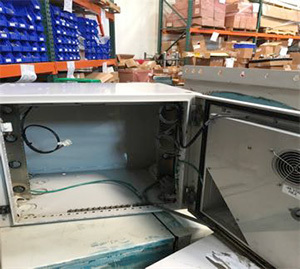 Tower Direct is a one stop source for new, surplus, and used equipment cabinets. 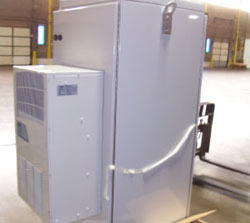 Some cabinets have been manufactured specifically for sheltering telecom equipment. 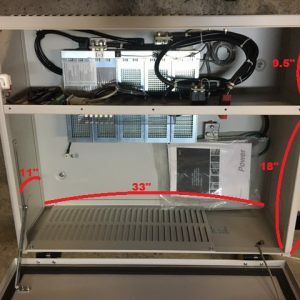 Other cabinets were designed to use in the cable industry, utilities, military, etc. Choose from a wide range of dimensions and functions. Cabinet sizes range from micro sizes (8” x 8” x 6.5”) to large walk-in structures (5’ x 9’ x 7’). Some cabinets are well suited for placement in outdoor settings while other cabinets are intended primarily for indoor use. 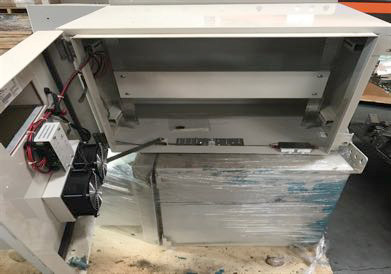 The inventory of cabinets includes units that are fitted with A/C, alarm systems, generator plugs, surge suppressors, heater, exhaust fans, power panels, shelving, batteries, rectifiers, and other equipment. Many cabinets are designed to be situated on a pad, flooring, or shelving; other cabinets may be wall-mounted. 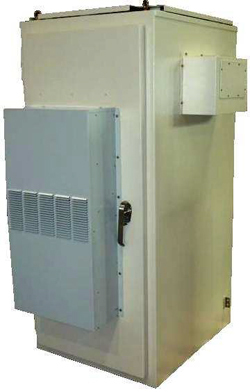 There also are cabinets that are “military grade shielded” to provide enclosures for mission critical applications. When you are at the budgeting stage of your project, consider the advantages of buying cabinets from Tower Direct. All cabinets in the inventory are available at significantly reduced prices (including new, never used cabinets). And please note that some cabinets are available at special volume pricing. These cabinets can be used in like-for-like projects or totally repurposed, adapted, and refitted to accommodate new functions. Tower Direct is your resource for budget-friendly, brand name, quality cabinets. Inventory is always changing so be sure to contact Tower Direct for availability, pricing, and details.